Plastic bags have an undeniable impact on our environment, and it’s not for the better. Up to 300 million plastic bags find their way from the U.S. to the Atlantic Ocean each year, where they cause harm to countless sea life. Some of the most impacted species include porpoises, turtles and other animals that eat jellyfish because a floating plastic bag will often look like a delicious snack. On land, our bags clog pipes and sewers, take up landfills and spoil waterways, and each discarded bag may kill as many as four animals per year. These environmental concerns are causing a push for reusable shopping bags, and many cities are looking at banning single-use grocery bags. The first statewide ban has come in California with legislation touting the benefits of reusable plastic bags but also new requirements like those from the Environment Choice Program. Here’s why your business should take note of California’s Proposition 67. The recent passage of Proposition 67 ratifies a 2014 plastic bag ban in California. This bans retailers from giving out single-use grocery bags at checkout. The goal is to eliminate waste and make the state more environmentally friendly. And the Los Angeles Times says this will get rid of about 15 billion pieces of trash each year. That’s a major change that will likely see more people using tote bags and create an emphasis for the need to test reusable plastic bags so you are staying within the bounds of the law. Reusable shopping bags are now needed, and you’ll have to make sure you’re in compliance. Proposition 67 creates a new set of standards for the material content and durability of reusable utility bags. 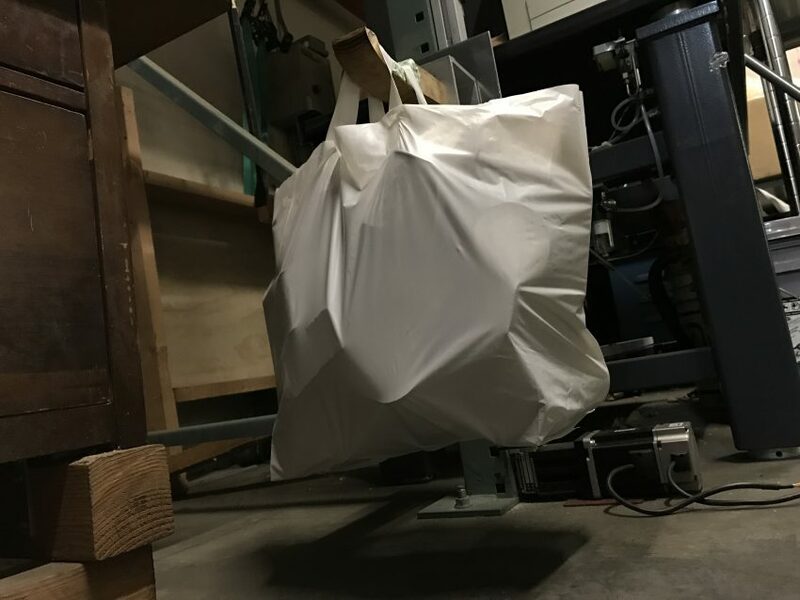 The California Department of Resources Recovery and Recycling, or CalRecycle, has long touted the benefits of reusable plastic bags, and now it will be in charge of inspecting manufacturers’ bags to make sure they meet new requirements. CalRecycle is expected to provide a series of new guidelines for plastic bag testing as well as changes to overall plastics and polymer testing to make sure bags can be used multiple times, with the goal of being less likely to end up in the landfill or littered on the street. You could face fines or worse by offering a degradable product, creating a need to test reusable plastic bags. For most of the manufacturers we work with, plastics testing can be difficult and hard to verify internally for the purposes of meeting regulations. That’s why NTS offers plastic bag testing. Consumer-grade products need to balance versatility and longevity with cost, so we’ve built a polymer testing service that can help you meet regulatory requirements plus keep your manufacturing costs lower. We’re staying on top of the new CalRecycle requirements, the Environmental Choice Program reusable utility bag requirements and potential changes that may happen during 2017. Work with NTS for your rubber, polymer and plastics testing to know you’re safe and ready for what the new year brings.